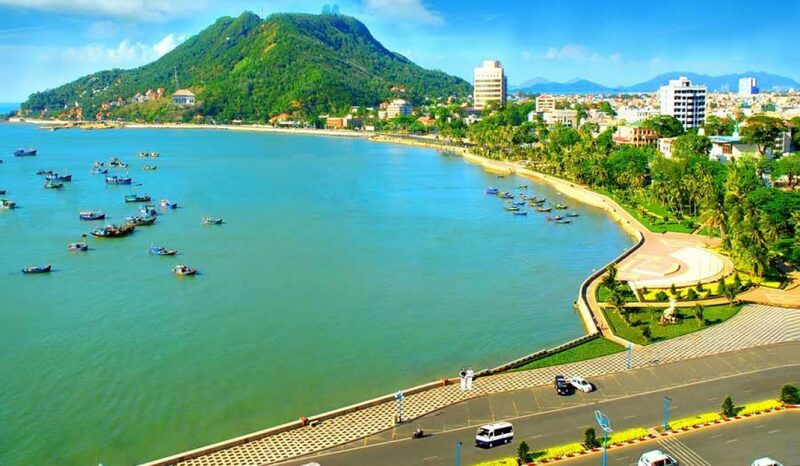 Located in the southern key economic region, with its warm climate, beautiful coastline and development infrastructure, Vung Tau has long been known as “the heart of sea tourism”. However, the real estate market in Vung Tau The ship has not developed to match the potential. 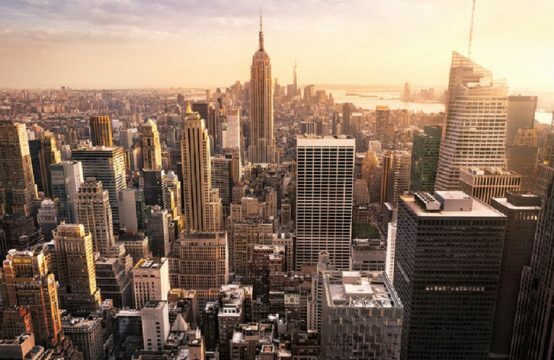 Recently, the coastal city has entered the realm of real estate, promising a “wake up” this land. Vung Tau is less than 100km from Ho Chi Minh City via Ho Chi Minh City – Long Thanh – Dau Giay Highway and Highway 51. 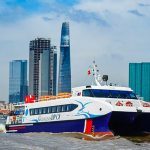 In addition, to reach Vung Tau, passengers can also choose the waterway is high speed boat, with the starting point from Ben Van Don (district 4, Ho Chi Minh City). Long ago, Vung Tau is considered as the “heart of sea tourism” in the South East region, connecting with the southwestern provinces through the arterial traffic. The coast of Ba Ria – Vung Tau is 305km long, including 156km of sandy beaches, safe for sea bathing, sea sports tourism and the formation of luxury resorts. With the advantage of its geographical location, Ba Ria – Vung Tau in general and Vung Tau in particular have great potential for tourism development. In recent years, Vung Tau has always been the destination – the first choice of many domestic and international tourists. 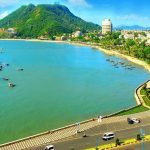 According to the statistics of the Ba Ria – Vung Tau Province, only in the first 9 months of 2017, the city received more than 7 million visitors. Total revenue was estimated at 1.496 billion, reaching 87.38% of the plan and up 9.8% over the same period. Notably, the tourism in Ba Ria – Vung Tau always busy tourists from Dong Nai, Ho Chi Minh City, Binh Duong, Binh Phuoc and the southwestern provinces … especially in the days of weekend. For example, the Binh Chau Hot Spring Resort attracts an average of 2,000 to 2,500 visitors to the resort every weekend. It is known that the resort has about 120 rooms with an average rental price of VND2-10 million per room per night and most of them operate at full capacity. In recent times, Vung Tau is gaining great attention of investors, along with projects of up to billions of dollars from real estate corporations and tourism in the country and abroad. . 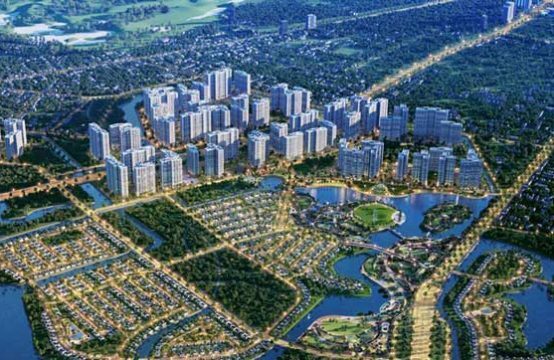 According to the Department of Planning and Investment of Ba Ria – Vung Tau, only in the first 6 months of 2017, real estate market here recorded the landing of 23 projects with a total investment of more than VND9,000 billion. Up to now, the province has 157 projects with a total area of ​​more than 3,400 ha; total registered capital of over 35,000 billion. Of which, there are 18 foreign-invested projects and 139 domestic investment projects. 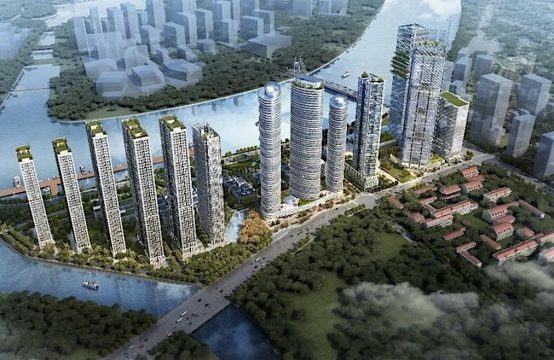 Among the “big names” mark their presence in Vung Tau Hung Thinh Group with project Melody Vung Tau; Viet Han Real Estate Company with 2 big projects are Sky Park Long Dien Complex and Viet Han 3 Residential in Long Dien District; Nam Hai Real Estate Company with Marine Estates Villas Project. The project has a total area of ​​about 28 hectares. Of which, the resort covers an area of ​​76,903 sqm, including 36 villas and 2 apartments with 260 luxury apartments with sea view. Recently, Allangreen Vuong Thanh – Trung Duong Co., Ltd, in association with Vietnam Real Estate Company (DKRV), introduced the Vung Tau Regency project located on the 3/2 road of Vung Tau City near 500m sea frontage. 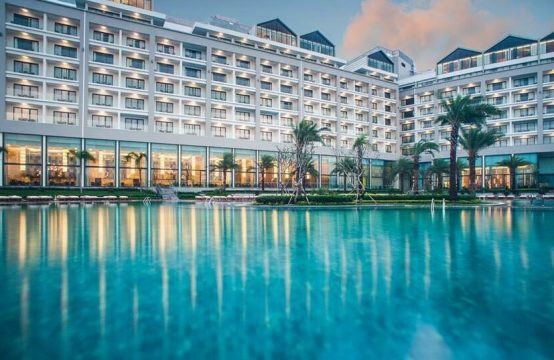 According to the design, Vung Tau Regency is 23ha, considered as a “heart” of Vung Tau tourist resort with the most exciting entertainment activities in this beautiful sea city. The project includes Condotel, 5-star hotel and high-end villas surrounded by classy interior space, design with over 60% off-plan architecture and green beach. 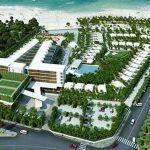 With the design level and its own advantages, Vung Tau Regency promises to bring a new face for Vung Tau, and the “thirst” of the five-star resort is lacking in the heart of the beach city. 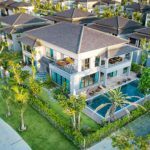 Tran Le Thanh Hien, General Director of DKRV, said that phase 1, the project is offering 192 high-end villas designed specifically for the purpose of bringing a “second home” to the market. The owner of the resort, or an attractive investment opportunity for customers in the Vung Tau real estate is a potential subterranean wave today. “With the massive influx of big projects, the Vung Tau real estate market will enter a new cycle of excitement. “With the massive influx of big projects, the Vung Tau real estate market will enter a new cycle of excitement, especially in the second wave of apartments,” he said. 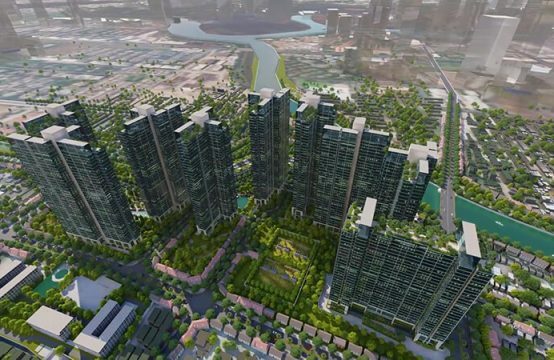 You are reading the article The billion dollar capital massively landed, Vung Tau real estate market into new cycles in the Real Estate category at https://realestatevietnam.com.vn/.Any information sharing, feedback please email to info@realestatevietnam.com.vn, Hotline 0909890897 (24/7).